They say that necessity is the mother of all invention (e.g., the wheel)—but sometimes, wonderful things come our way by surprise (Play-doh was originally created to clean wallpaper). This is just as true in medicine as it is with other areas of our lives. Although most medications, devices, and treatments we enjoy today are born from decades of careful scientific research and testing, occasionally a product or technology turns out to have an unexpected benefit. Remarkably, a few of the most popular aesthetic options available today came about by accident, as outlined in this Bravo article. Check it out—you may be surprised where some of your go-to beauty treatments originated. A few of these are top patient favorites at Movassaghi Plastic Surgery, which we’ve highlighted below. Of all the happy accidents, CoolSculpting is probably our favorite—because our patients love their results so much! The fact that there’s little to no downtime is just the “icing” on the cake. Botox works by temporarily preventing muscle contractions in the specific muscles where it is injected. Doctors first performed facial Botox injections in the 1980s to treat crossed eyes. Relaxing the muscles around a patient’s eyes worked, but something surprising happened: their crow’s feet diminished and their eyes appeared lifted. Plastic surgeons took advantage of this benefit, and we can now use Botox Cosmetic to treat frown lines, brow furrows, neck bands, chin dimples, and even excessive sweating, as well as crow’s feet. Did you know that Latisse started out as a glaucoma drug called Lumigan? Patients used the eyedrops to relieve eye pressure, the primary effect of glaucoma that leads to vision loss. Many physicians noted their patients also experienced eyelash growth within just a few weeks of beginning the drug. Lumigen was modified into Latisse, which patients can apply to the lash line to achieve what was once just a side effect: longer, darker, and thicker eyelashes. If you’ve ever wondered where CoolSculpting came from, go to your nearest freezer aisle. Doctors picked up on the idea of using cold temperatures to selectively target fat after noticing that children who sucked on popsicles on the same side of their mouth over and over lost fat on that cheek. There’s also speculation on another story; see the Bravo article for details. After several years of research and perfecting the cryolipolysis technology, CoolSculpting came onto the market in 2010 as an option to reduce fat on the belly, hips and flanks. The technology has only improved since, and we can now freeze fat on the back, arms, chest, buttocks, and chin. Our Eugene CoolSculpting patients love their results and will vouch for the treatment being well worth the reasonable investment, especially given there is little to no downtime. Because the cold temperatures are highly controlled to only affect fat cells, and the application tools are tailored for numerous specific areas of the body, patients can target unwanted fat without surgery and without damaging other tissues. In as little as one treatment, we can reduce stubborn fat pockets and help you experience a significant slimming effect within as little as 3 months. Caution: if the popsicle origin theory has you thinking you could try freezing your own fat at home, don’t. DIY CoolSculpting is a terrible idea. You can easily damage additional tissues with unpredictable freezing. Additionally, you want smooth results, not a dimpled effect (which would likely require surgical repair). Same is true for knock-off fat freezing treatments. If you want beautiful results and safe treatment, see a CoolSculpting professional and get the real thing. Interested in trying any of these treatments? Give us a call! 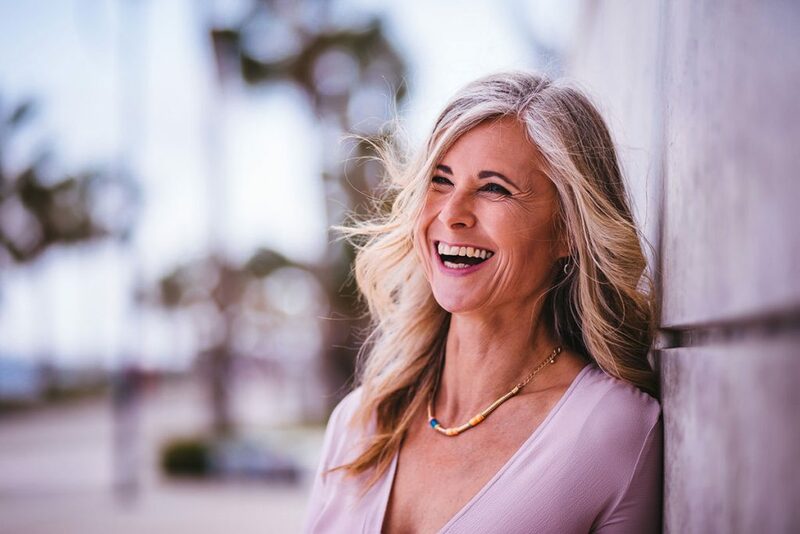 While Botox, Latisse, and CoolSculpting may have surprising histories, one thing that we’re not surprised about is how much our patients love them. We think you’ll love what they have to offer too. To learn more, schedule a personal consultation with Dr. Movassaghi and our Eugene plastic surgery team. We’ll answer all your questions, from “how much does CoolSculpting cost” to “how much Botox do I need?” and anything else you want to know. Call 541-686-8700 to get started! See all 5 accidental beauty treatments in the original Bravo article.